This burger is for real. You’re not imagining this cheeseburger with Krispy Kreme glazed donut for a bun. Curious, are you? Before anything else, this burger is not for the faint of heart. If you're a health buff, I know what you're going to say: This burger is insanely sickening! You’re concerned of how many packs of calories are contained in this single plate. How many grams of fat you’re going to burn off. O come on, you’ll only live once right? So make the best of it! Eat this burger, exercise later! Hooray! With 1.5” beef patty, ham, cheese and sunny side-up egg and a Krispy Kreme glazed doughnut, the burger looked small. Not what I expected but for P170 and getting 1.5” patty and a Krispy Kreme Glazed Donut, that’s a pretty decent price. The glazed doughnut and the medium-rare patty complement each other. It’s good enough to try and it beats your expectation but overall, it doesn’t have the wow factor. 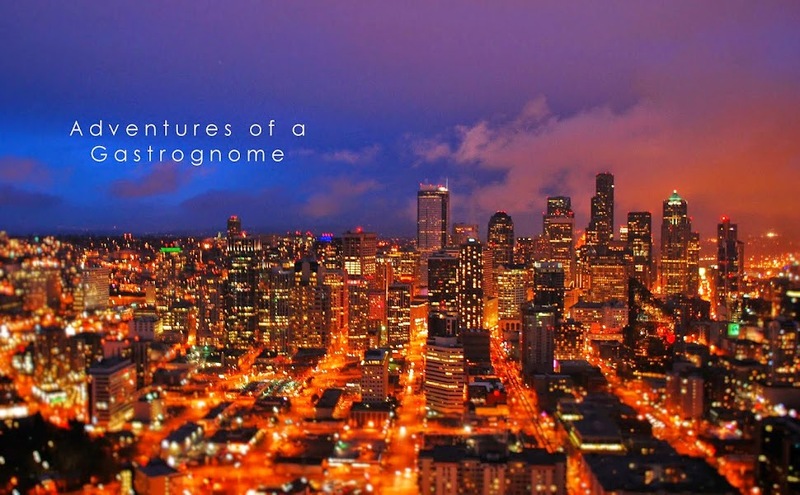 And more, add a beer and you’re good to go! 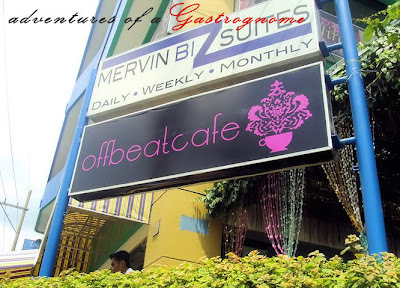 Offbeat Cafe is located at 1406 Vito Cruz Extension Corner Balagtas, Makati City. If this would be the burger, I am throwing out my calorie calculator out the window. It looks delish!